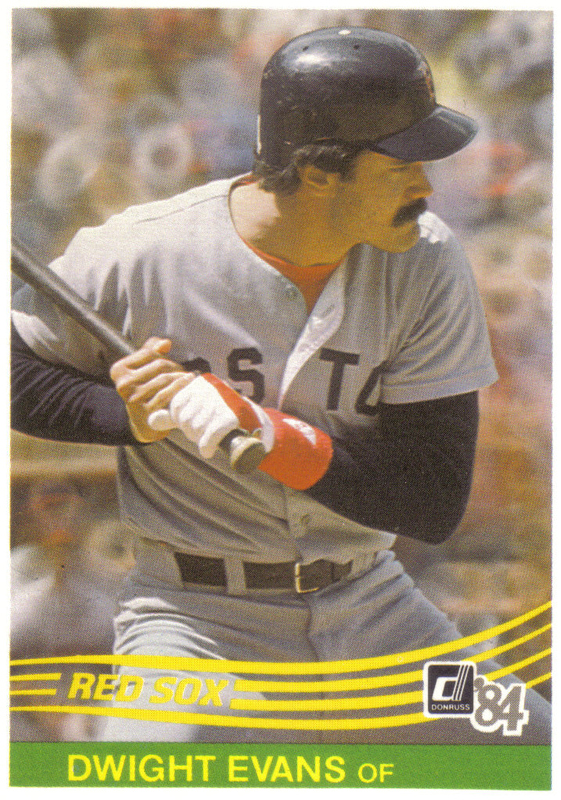 In recent years, Dwight Evans' Hall of Fame candidacy has become a popular debate for the sabermetric crowd with many writers including Bill James taking up his cause. 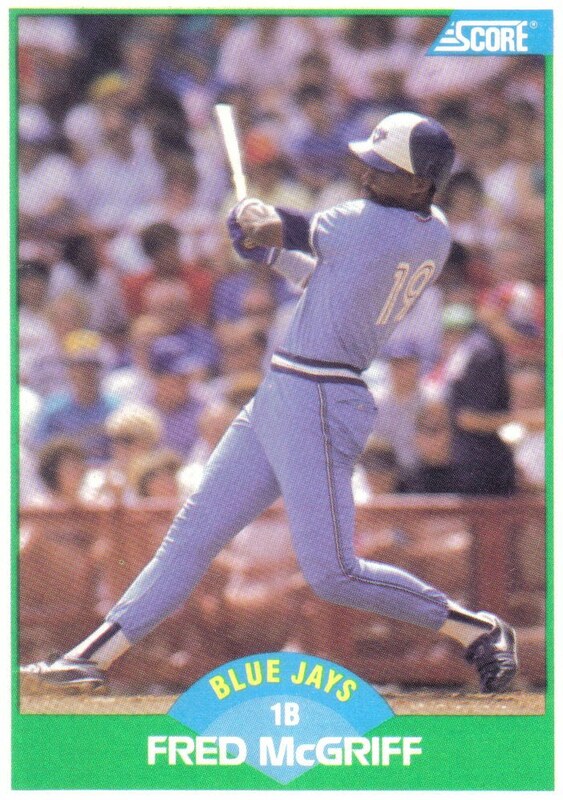 Evans, who retired after the 1991 season, finished his career with 2,446 hits, 385 home runs, and 1,384 RBI, along with eight Gold Gloves in right field. 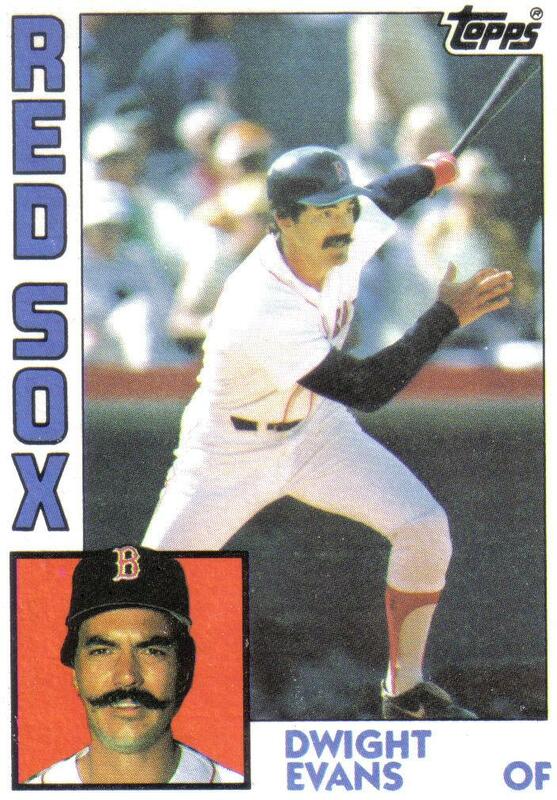 However, when the former Red Sox slugger made his debut on the BBWAA Hall of Fame ballot six years later his support was sparse, mostly because of his .272 career batting average. It wasn't until the early 2000's--a few years after Evans was no longer on the Hall of Fame ballot--that the baseball community finally started to look past hits and batting average and recognize the importance of walks and on base percentage. Unfortunately for "Dewey", while he was on the ballot few voters fully appreciated the value of his 1,391 career walks and excellent .370 career OBP. In addition to walks and OBP; WAR and OPS+ are two sabermetric statistics that many Hall of Fame voters now view alongside the more traditional, easily quantified stats such as hits, batting average, home runs, and RBI. Just as with walks and OBP, Evans' stellar 62.8 career WAR and strong 127 career OPS+ underline how great a player he really was. From 1983 to 2012, the BBWAA elected 32 hitters to the Hall of Fame. When you compare Evans' career OBP, WAR, and OPS+ line to the average Hall of Fame inductee during this time, his .370-62.8-127 line matches up very well with the average inductee's .360-69.0-124 line. Moreover, if you include Evans in with the hitters honored since 1983, he would rank 12th out 33 in OBP, 22nd in WAR, and be tied with Rickey Henderson for 16th in OPS+. Additionally, only 7 of the 32 elected hitters own an equal or higher career OBP, WAR, and OPS+ than Evans. Those 7 hitters--Mike Schmidt, Tony Gwynn, Wade Boggs, Rod Carew, Rickey Henderson, Joe Morgan, and Carl Yastrzemski--were each voted into the Hall of Fame in their first year of eligibility. And while it is true that Evans' totals represent the minimum of the group, nevertheless, even to be the outlier among a group of first ballot Hall of Famers, showcases just how strong across the board "Dewey's" career OBP, WAR, and OPS+ are. 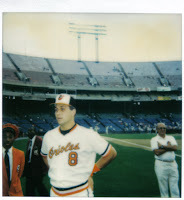 Evans played nearly his whole career as a right fielder, hitting well enough to win two Silver Slugger Awards and fielding well enough to win eight Gold Gloves Awards. 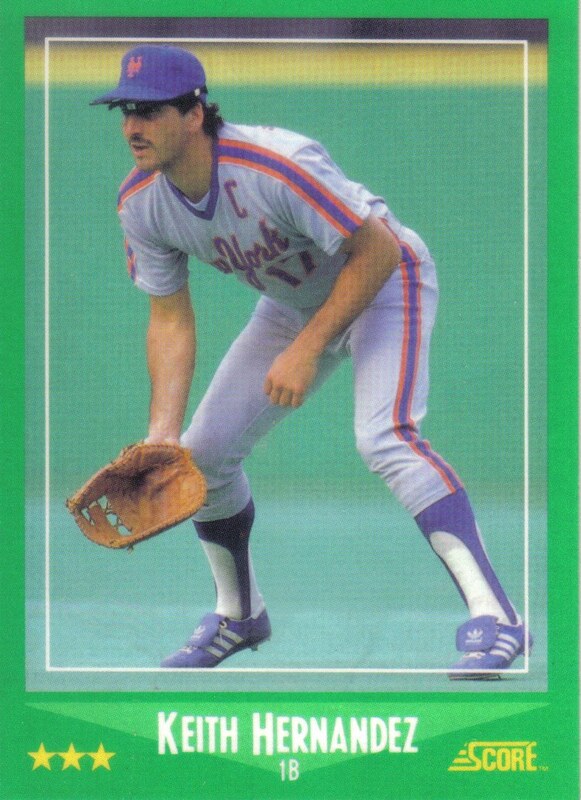 Eleven of the 32 hitters elected since 1983, spent their careers primarily in the outfield with 4 of those 11--Reggie Jackson, Dave Winfield, Andre Dawson, and Tony Gwynn--playing the bulk of their careers as right fielders. The former Red Sox right fielder's .370-62.8-127 line is almost a carbon copy of both the average right fielder's .354-63.4-130 line, as well as the average outfielder's .363-63.6-129 line. From 1983 to 2012, the often controversial and ever changing voting body known as the Veterans Committee elected 19 hitters to the Hall of Fame. During this time the Veterans Committee voted in some debatable candidates such as Bill Mazeroski, Rick Ferrell, and Phil Rizzuto but also elected some very strong candidates who had been overlooked by the BBWAA such as Pee Wee Reese, Arky Vaughan, and most recently Ron Santo. By 1983, the Veterans Committee was past its most controversial period when committee members Frankie Frisch and Bill Terry were instrumental in electing several of their former teammates who had questionable Hall of Fame credentials. When you measure Evans' career OBP, WAR, and OPS+ against the average Veterans Committee inductee of the last thirty years, the former Red Sox slugger's .370-62.8-127 line is far more impressive than the average inductee's .363-49.5-113 line. 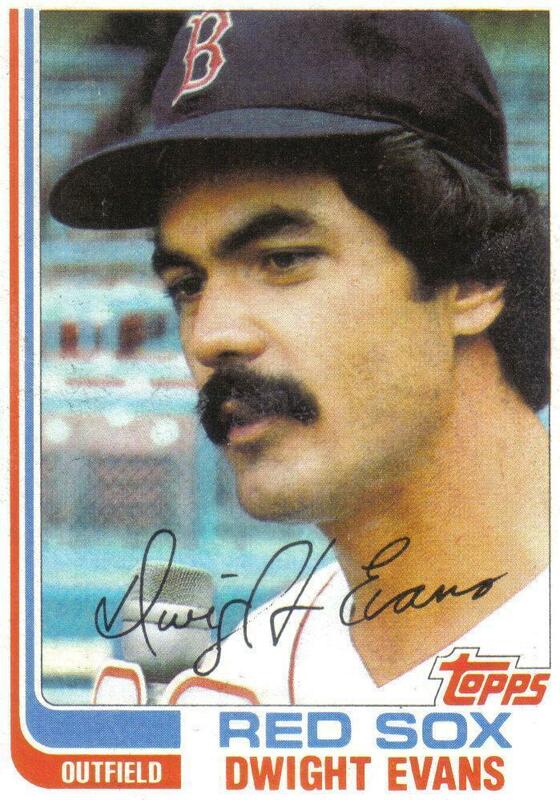 When ranked amongst the Veterans Committee inductees, Evans ranks 7th out of 20 in OBP, 5th in WAR, and 4th in OPS+. In fact, Arky Vaughan is the only one of the 19 inductees to have a higher career OBP, WAR, and OPS+ than Evans. However, comparing Evans' career numbers to the average Veterans Committee inductee's is more difficult since aside from Santo, Mazeroski, and Orlando Cepeda--whose careers were wrapping up just as Evans' was beginning--all other hitters elected between 1983 and 2012 were long retired before "Dewey" made his major league debut in 1972. In addition, since many of the Veterans Committee inductees played in vastly different eras than the one Evans played in, using OBP, WAR, and OPS+ to compare these players encounters some of same problems that using traditional stats such as batting average and home runs does. For example, the career WAR of some of these players is a little understated since several of the players lost a year or more to World War II. In December 2013, the revamped Veterans Committee division now known as the Expansion Era Committee will meet to vote on eligible players who made their biggest contributions after 1972 and retired prior to 1992. This will mark the first time since 1999 that Evans, whose last season in the majors was 1991, will be eligible to be voted into the Hall of Fame. The Expansion Era Committee meets once every three years, the last time was in December 2010 when they elected former General Manager Pat Gillick to the Hall of Fame. 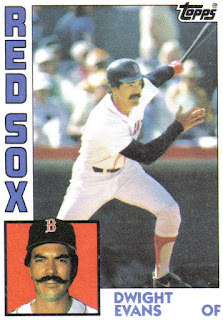 Aside from Gillick, there were eleven other candidates on the Expansion Era ballot, five of which--Ted Simmons, Steve Garvey, Al Oliver, Dave Concepcion, and Rusty Staub--were hitters. The average career OBP, WAR, and OPS+ of these hitters is .342-39.9-114, a far cry from "Dewey's" .370-62.8-127 line. In fact, in comparison to the Expansion Era candidates, Evans ranks 1st in OBP, WAR, and OPS+. 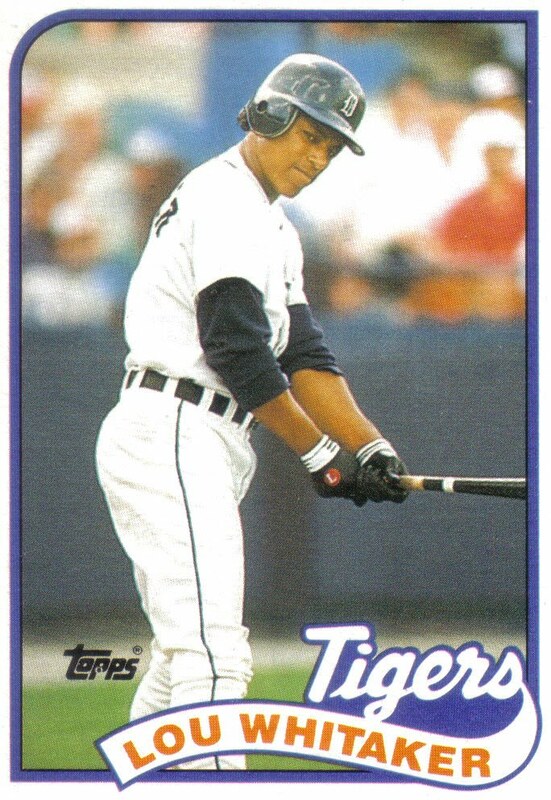 When Evans appeared on BBWAA Hall of Fame ballot in the late '90's, his 2,446 career hits, 385 home runs, 1,384 RBI, .272 batting average, and eight Gold Gloves were not enough for him to be voted into the Hall of Fame. However, since that time the BBWAA and the baseball community as a whole have started to appreciate the value of walks, the importance of OBP, as well as embrace sabermetric stats such as WAR and OPS+. 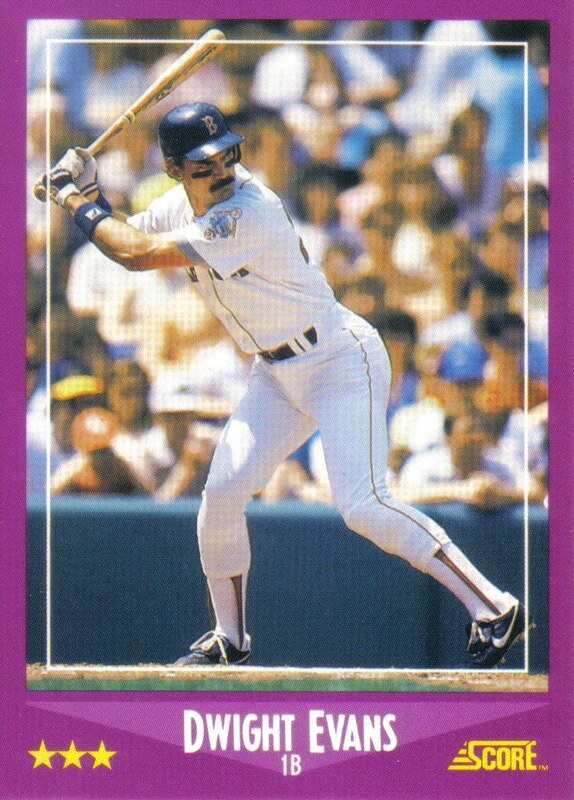 In fact, when you look past just his traditional stats and focus on Evans' career .370 OBP, 62.8 WAR, and 127 OPS+, the former Red Sox slugger is on par with the BBWAA inductees of the last thirty years, stands tall in comparison to those voted in by the Veterans Committee, and dwarfs the recent Expansion Era candidates. Unfortunately for Evans, the BBWAA's acceptance of OBP, WAR, and OPS+ came several years after he was no longer on the ballot. Now, Evans' only chance at the Hall of Fame will be through the Expansion Era Committee, a 16-member panel most recently made up of seven Hall of Fame players, one Hall of Fame manager, four executives, and four writers. Yet it appears the Expansion Era Committee may be even slower to warm up to stats like OBP, WAR, and OPS+ as the only hitter to even carry half of the vote in their most recent election was Dave Concepcion, who had the lowest OBP, lowest OPS+, and second lowest WAR of the five eligible hitters. Hopefully for Evans' sake, the next time the Expansion Era Committee meets they will take cue from the BBWAA and take a longer look at undervalued stats like OBP and sabermetric stats such as WAR and OPS+. 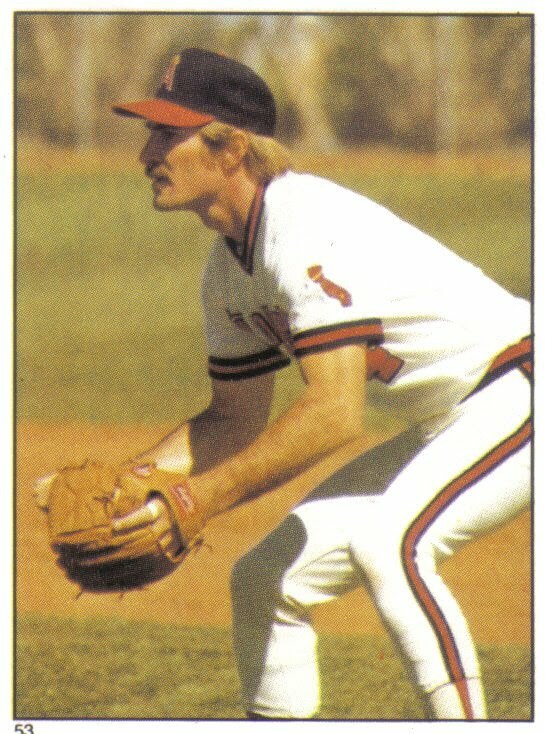 Patrick Languzzi, who writes for Baseball Past & Present and Bleacher Report, has started a website called "Call to the Hall" which is solely devoted to drawing support for Dwight Evans' Hall of Fame candidacy on the 2013 Expansion Era Ballot. The website is very informative, includes video highlights of "Dewey's" career, and even has a petition you can sign for Evans to be one of the twelve finalists on the 2013 Expansion Era Ballot.